← What is a Senior Citizen’s Energy Recovery Rate? The Wall Street Journal had a very interesting item Monday entitled, “Coffee Break? Walk in the Park? Why Unwinding is Hard” by Shirley Wang. We have discussed stress from various angles here in the blog and this Journal piece shows a useful facet. I remember in college how many of us crammed and stayed up deep into the night trying to get the most information into our brains. We felt under stress and it didn’t end till after the exam. 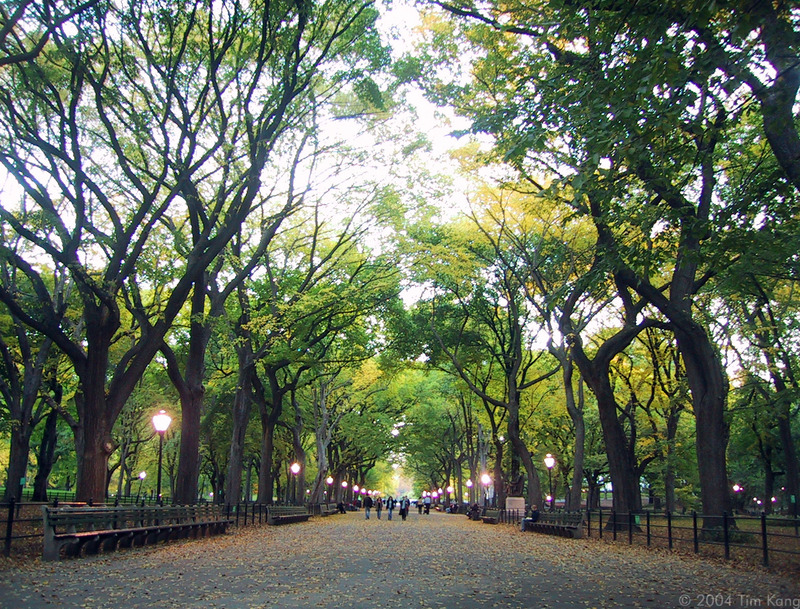 Ms. Wang suggests that a walk in the park would have been a more useful undertaking for us. Also that downing coffee could leave a student just as stressed and depleted as before the break. “Like a muscle, our brains appear to get fatigued after working for sustained periods of time, particularly if we have to concentrate intensely or deal with a repetitive task, says Michael Posner, an emeritus professor at the University of Oregon who studies attention,” Wang writes. “Researchers are zeroing in on some of the circumstances that bring about optimal mental refreshment. “Taking in the sights and sounds of nature appears to be especially beneficial for our minds, researchers say. “Marc Berman, a post-doctoral researcher at Rotman Research Institute in Toronto, and his colleagues are studying whether interacting with nature can be therapeutic for people with disorders including depression and anxiety. This reminded me of the ideas Dr. Maggie Crowley brought out in her talk on “How Thoughts Impact Our Mood” which we wrote about back in May. One of Dr. Crowley’s key concepts was that we needed something to shift our mental gears out of the stressful/fearful response that triggers the damaging cascade of negative emotion. She suggested several activities that set off the parasympathetic approach: Practicing appreciation was first on her list. I would think Ms. Wang’s walk in the park would trigger almost an involuntary appreciation. It would free one’s mind of the pressure from the stressor and allow it to turn off the anxious instincts mentioned above. I think it is really useful to find these simple positive ideas and techniques that can be used to slay the near ubiquitous dragon of stress when it rears its head. As an old retired guy who rides a bike and sometimes writes blog items, I don’t have a lot of stress in my life. I wish I had known some of these techniques when I was younger and stress seemed to come at me from every angle.